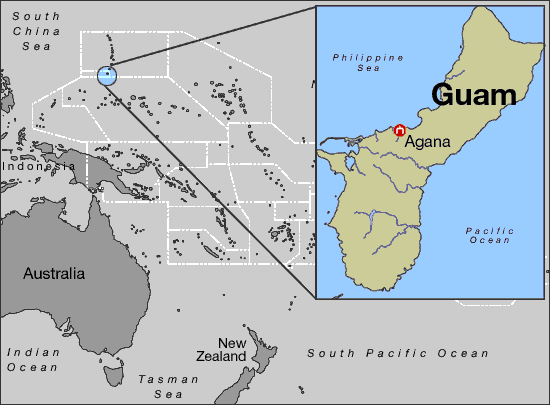 On March 25, 1998, the legislature passed bill 522, officially changing the name of the capital city — Agana — to the Chamorro name — Hagåtña. 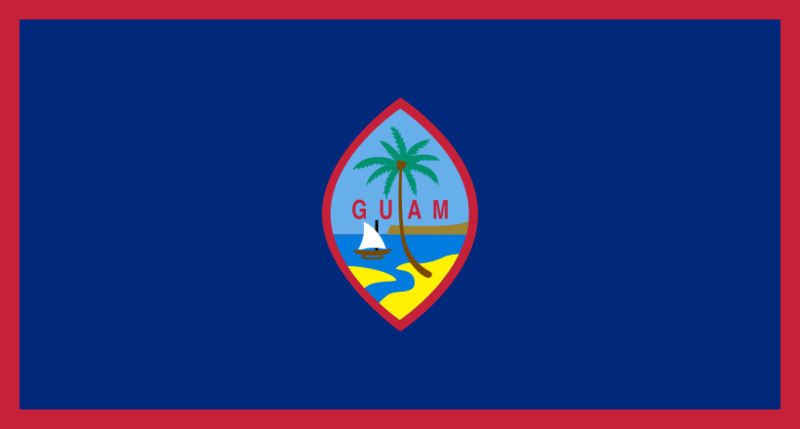 Guam's flag is dark blue with a narrow red border on all four sides; centered is a red-bordered, pointed, vertical ellipse containing a beach scene, outrigger canoe with sail, and a palm tree with the word GUAM superimposed in bold red letters. 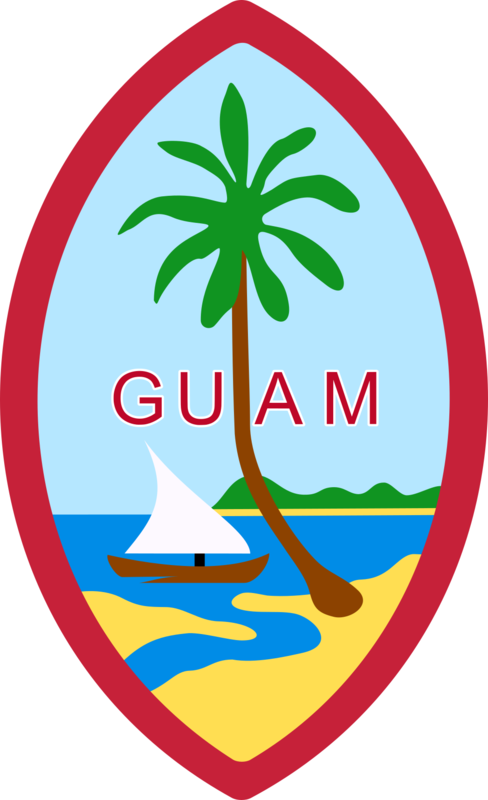 The island of Guam, called Guahan in the Chamorro language, is an unincorporated U.S. territory. It is the most southern of the Mariana Islands and is located in the western Pacific Ocean, about three fourths of the way between Hawaii and the Philippines. The deepest part of the ocean in the world.